It's time to party! Celebrate the release of a new local children's book with us! Stop in for light refreshments, children's activities, and the first ever library reading of The Beautiful Elephant! 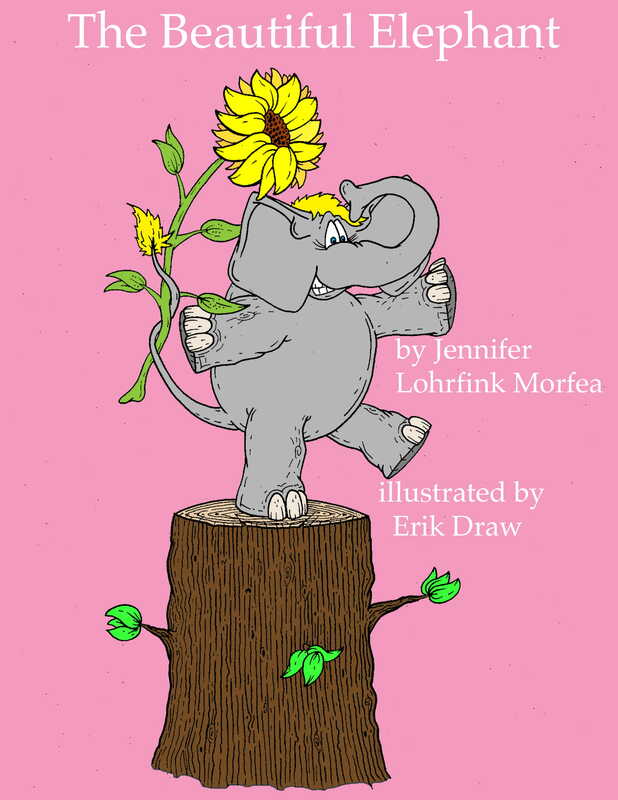 Local author/illustrator team Jennifer Lohrfink Morfea and Erik Draw will be in the library to donate a signed copy of the book, read the story aloud, and demonstrate how they create the words and pictures together. Families with children of all ages are welcome, but the book will be of most interest to children ages 6 and up. An adult must remain in the library with children under ten at all times. No registration required, just stop in and join us!